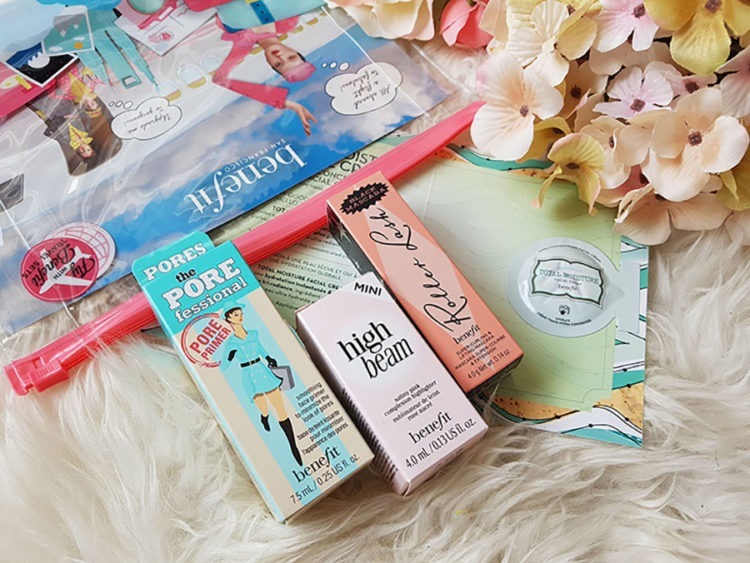 Benefit is a brand whose products I’ve wanted to try for a long time. I have somewhat mixed feelings when it comes to Benefits packagings, some of them are so adorable with retro design, and some annoy me with weird colour scheme and typography. Benefit is an expensive brand, I need to write that at the beginning because the price is something that can reject you if you’re not familiar with the brand yet. 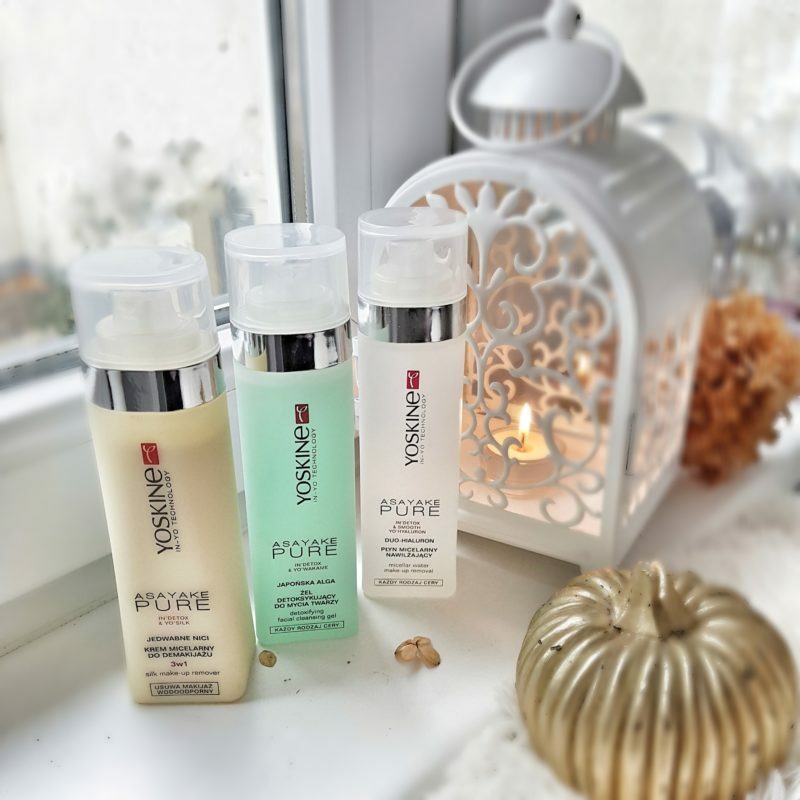 Nevertheless, they made a smart move by producing test size of their products, so now you can try several Benefit products for the price of one full size. After that, you can decide if it is worth spending money on the full size. That’s how I stood in front of Benefits display and thaught what first to purchase and try. I finally decided to take three products that I knew I’m gonna use up. I also had the luck that with the three products I got this cute travel bag. 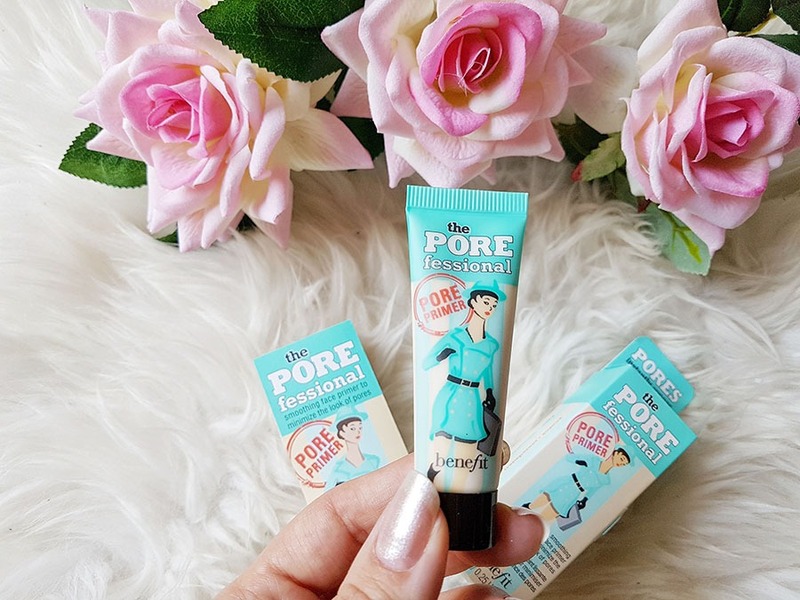 The magnificent trio that I’m gonna write you about is made of The Porefessional primer, High Beam highlighter and Roller Lash mascara. Price of a single item was around 10-11 EUR with a discount. 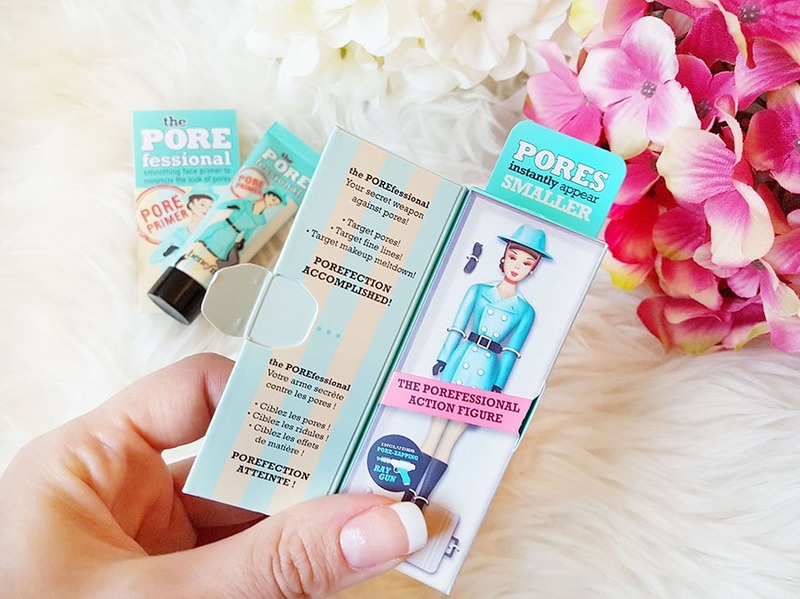 The Porefessional primer is definitely the most famous one worldwide. I like this cute little mint packaging. 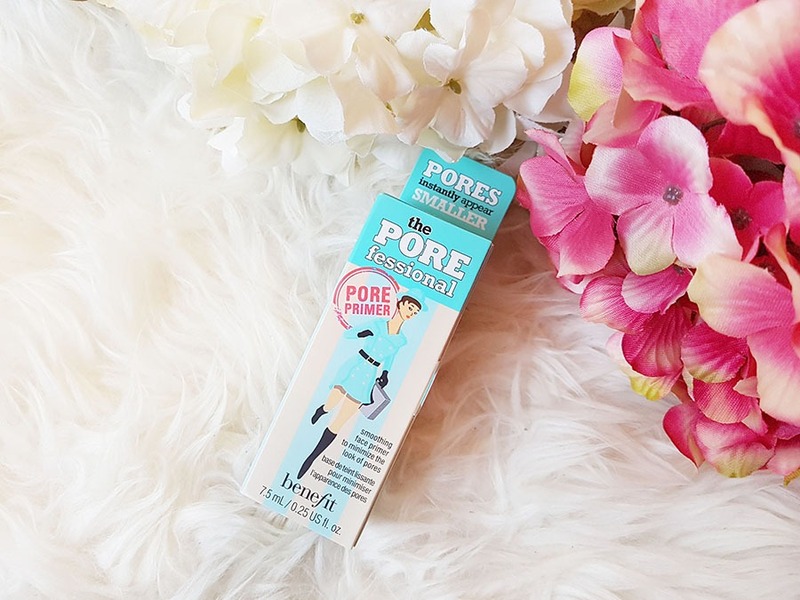 Benefit refers this product a secret weapon against pores. 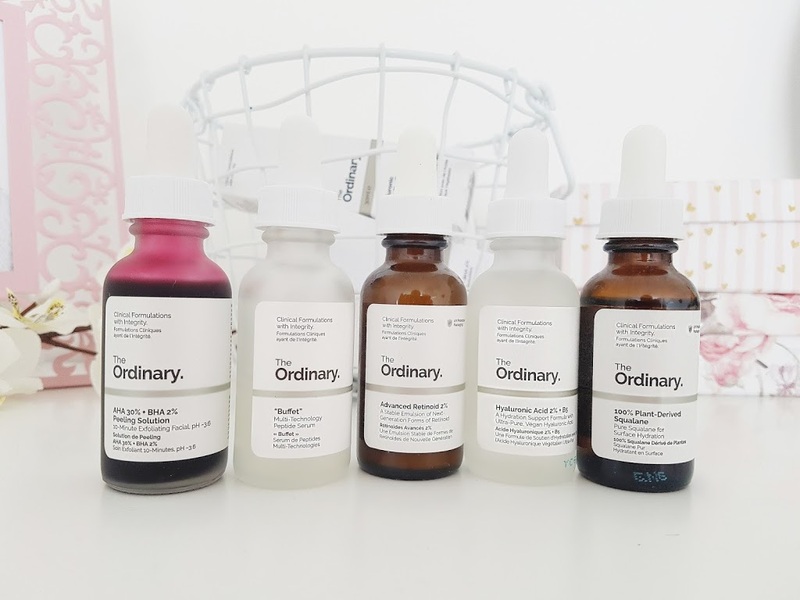 On the card box are shown results of a pool where 97% users say their skin looked smoothened, 91% claims their pores looked smaller and 93% stated their makeup lasted longer. Basically, every primer promises same effects. I can confirm that this little one is a very good primer. It contains 7.5 ml. I like its beige-pink tone which evens skin tone. It has gel-like texture, it’s silky, slippery, silicony, and spreads wonderfully on the face. 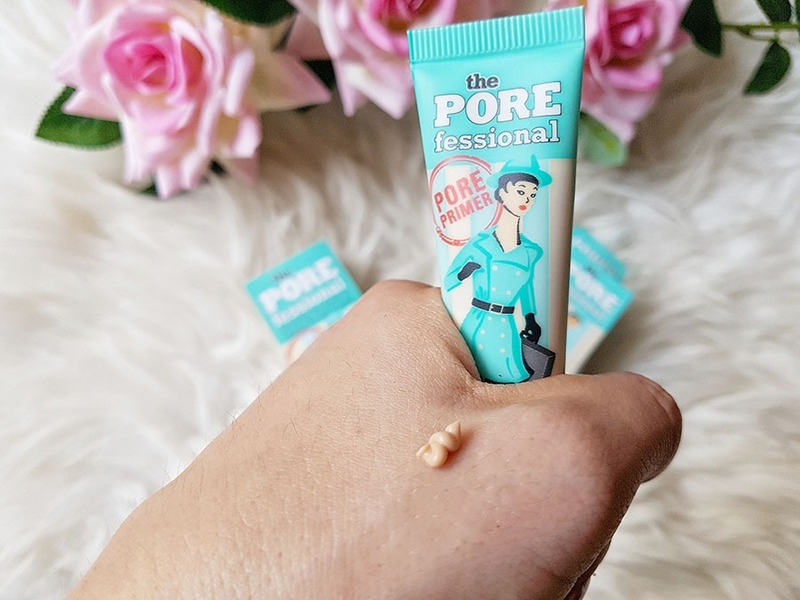 It makes the face smoothened, but I don’t think it might be a good solution for someone with very large pores, so don’t buy it only to fight pores. 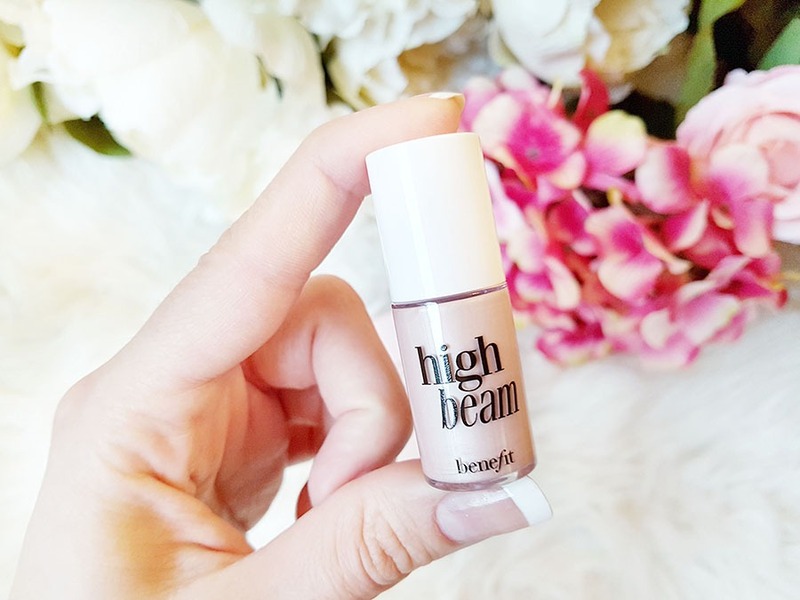 Combines very well with makeup and makes makeup last all day. 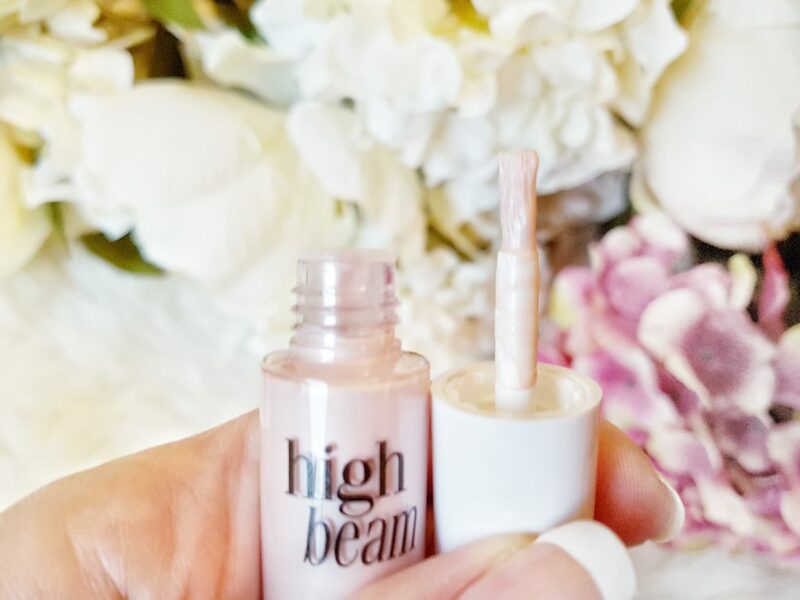 High Beam highlighter is a cute little fellow and my favourite one out of this trio. Comes in a sweet pale pink little box, and has a brush like a nail polish. It|s tender and pink, with a silvery pearlescent glow. 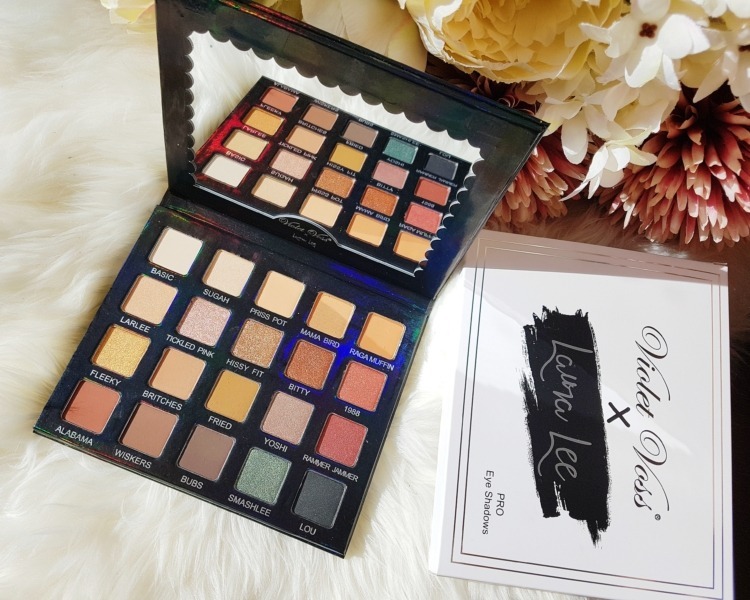 I find it perfect for Instagram snaps, but also for a function in makeup routine it has. 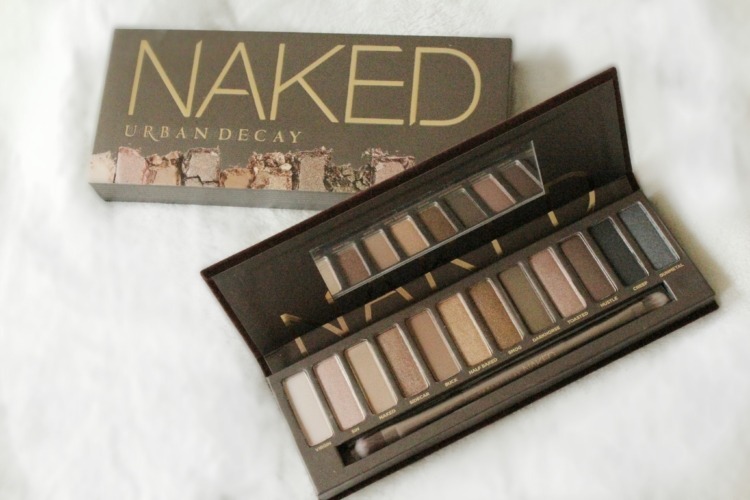 Although a cooler undertone looks phenomenal on my warm skin. 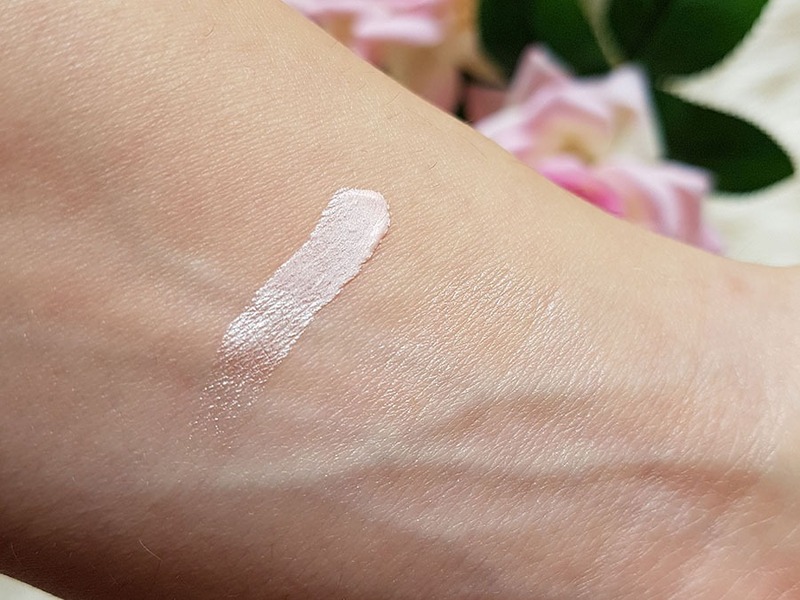 I need to say that my skin is rather pale, so I can not promise this highlighter be great for deeper skin tones, but what is quite certain, it has no metallic finish, looks very natural when applied to the skin. On the key places (top of the nose, cheekbones, brow arch, chin) glows beautifully, looking perhaps a bit wet. 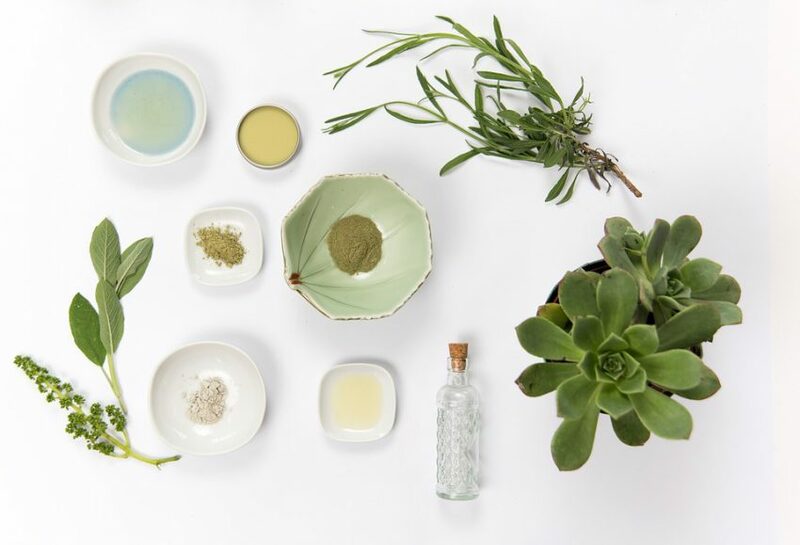 Provides gorgeous refreshed look to the face. Application with the brush is a bit clumsy, so I like to put it first on my hand and from there to tap with a finger on my face until it’s fully blended. Another possibility is simply to mix it with your foundation for the shimmery healthy look. 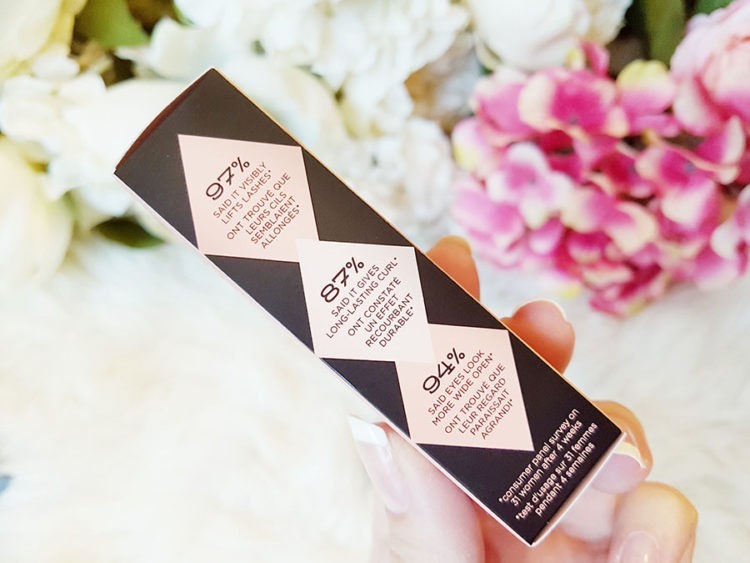 This is one gorgeous product and frankly saying, you don’t need more than this 7.5 ml. Roller Lash is my go-to mascara lately. 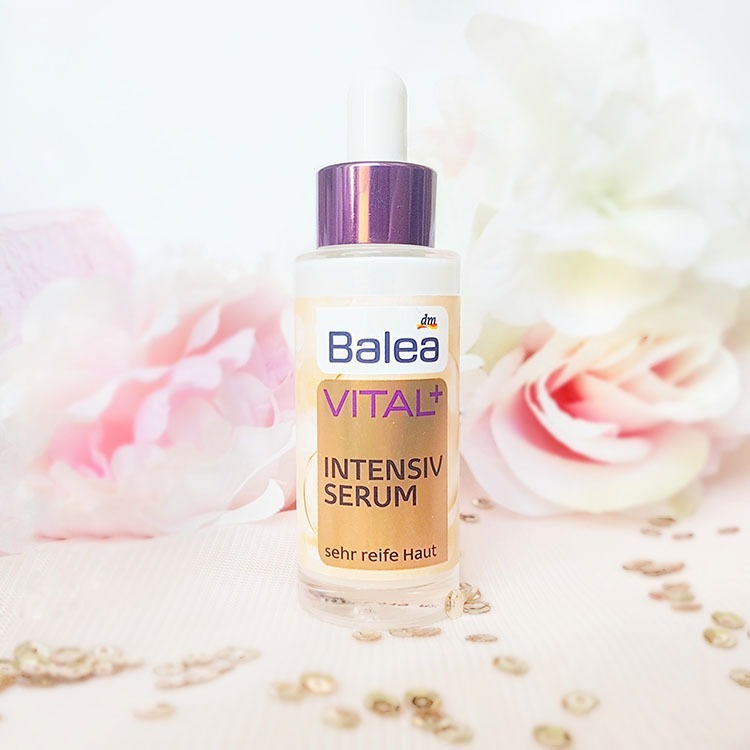 Without exaggerating I can say that this product is fantastic! It is black and has a curved wand that gets really close to the lash line. This mascara works better in terms of making lashes longer than denser. 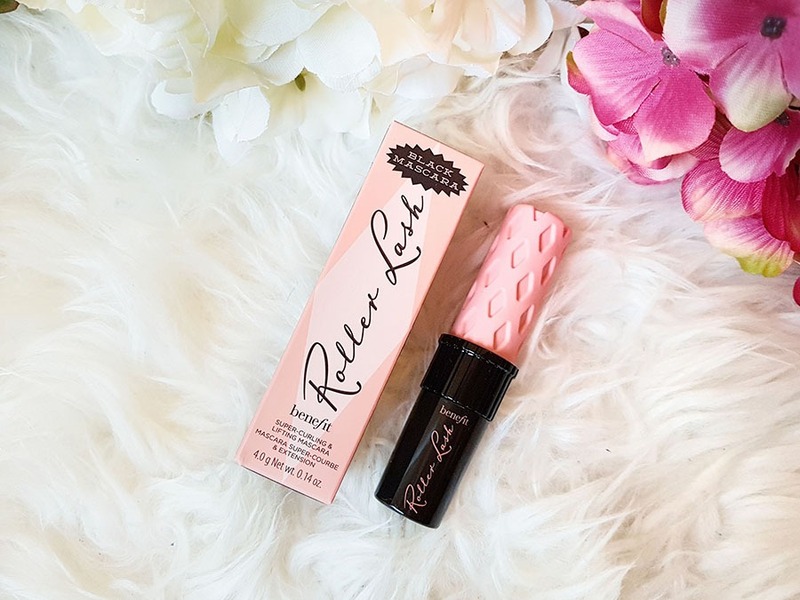 It lifts lashes and curls them softly and it is very longlasting. 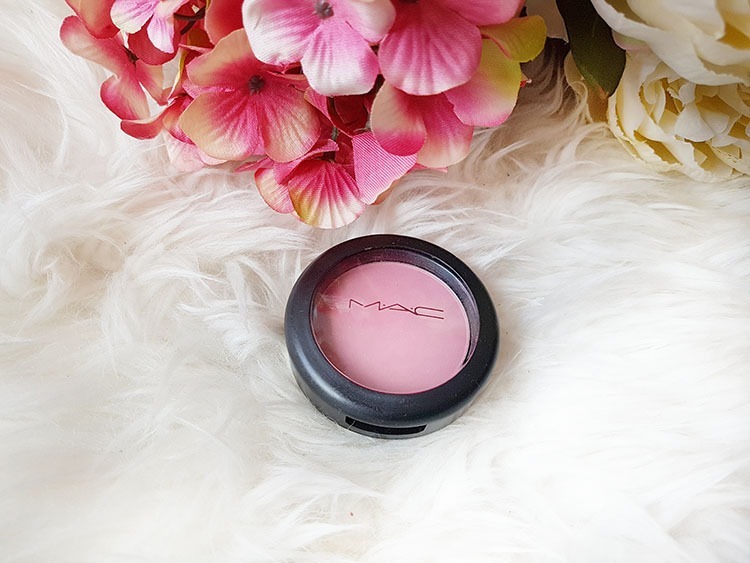 You might use it for more natural, or dramatic look, it is buildable and doesn’t smudge. Doesn’t stick the lashes together, doesn’t crumble, and doesn’t melt down. Stays equally on the lashes from the moment you put it until you decide to take off your makeup. 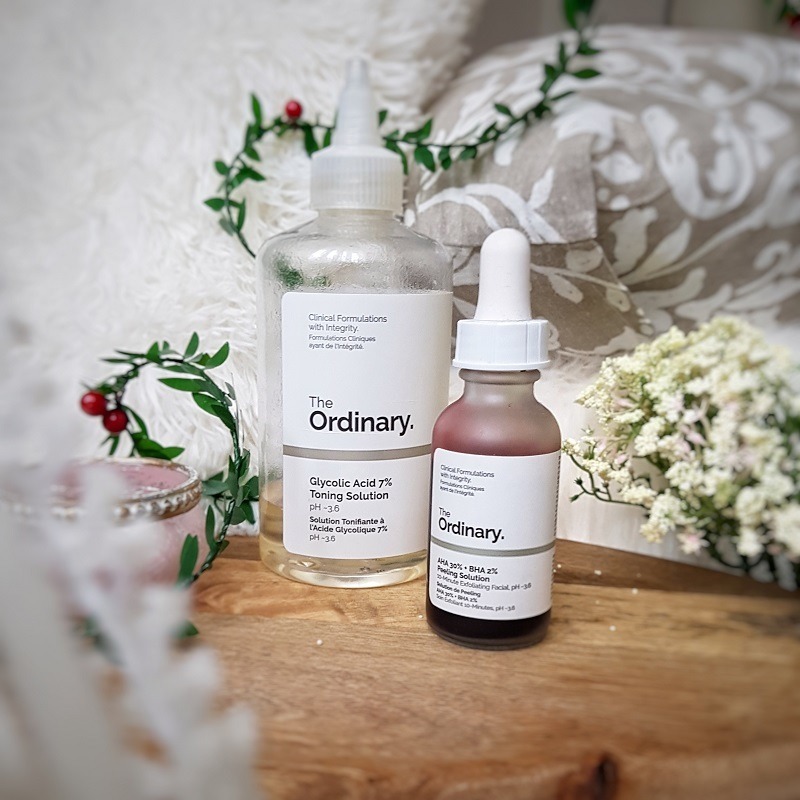 I remove it with the cleansing oil, I haven’t tried to remove it with the micellar water. Now when I finally tried it and use it I can say that this is one of my favourite mascaras ever! The mini version is identical in design as the full size, only contains 4 ml. 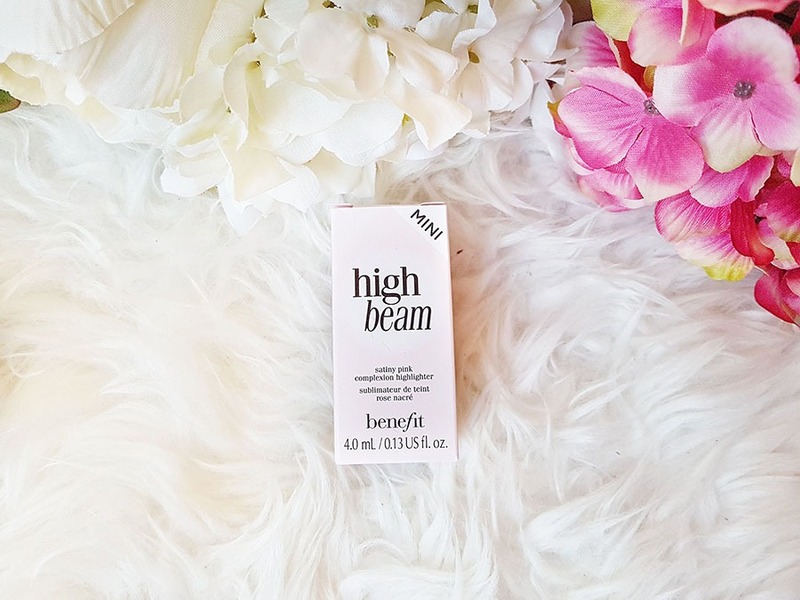 Have you used some Benefit product and is there something you could recommend to me? 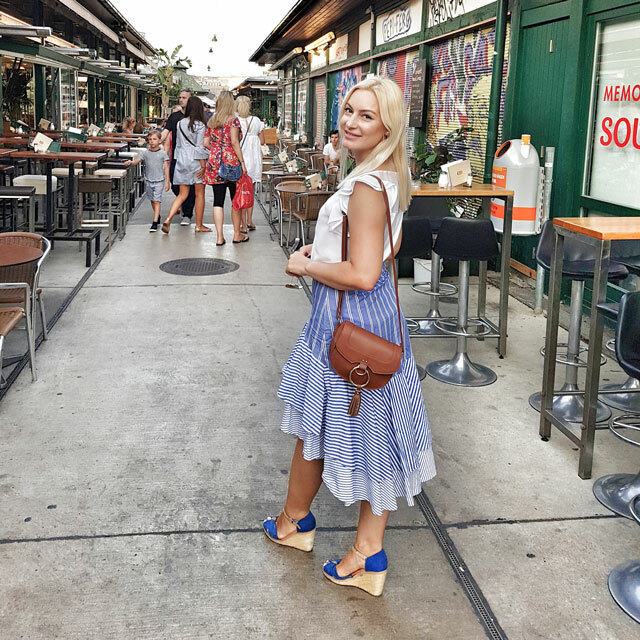 Jeste li koristili neki Benefitov proizvod i ima li nešto što možete da mi preporučite? You have chose exactly what I would have. Highlighter looks great, primer is definitely something I’m still searching for and mascara I would have to try. Great post and very informative girl you are on fire. Ja sam nedavno kupila baš to malo pakovanje maskare i fenomenalna mi je. A pakovanja su preslatka. Ovo je nesto sto me jako privlaci i bas bih volela da probam.